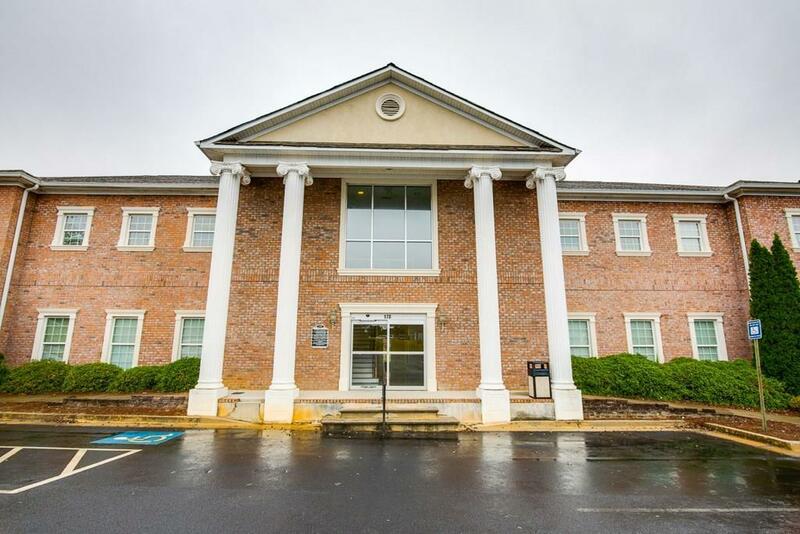 The well-located property is an approximately 1800 square foot brick commercial condominium property, which is zoned for retail/office/medical use. 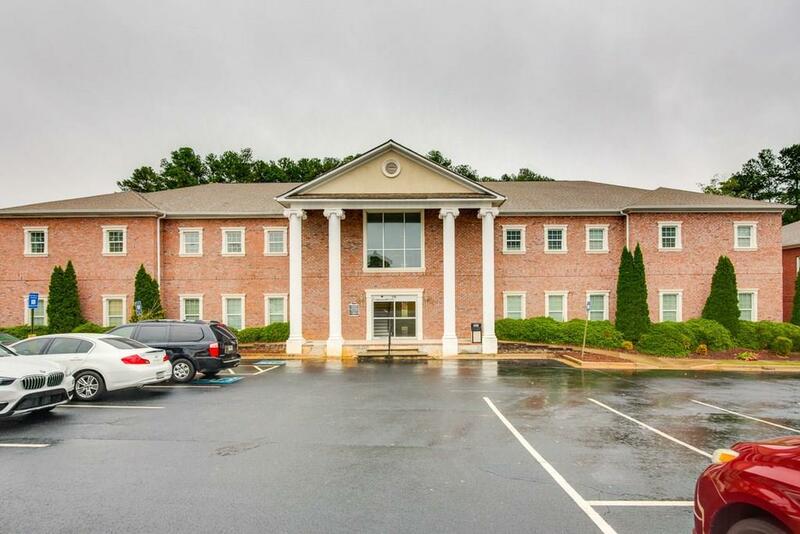 The space includes 3 large offices, 1 conference room, large reception area, Oversized file and storage room, partial kitchen and bathroom. 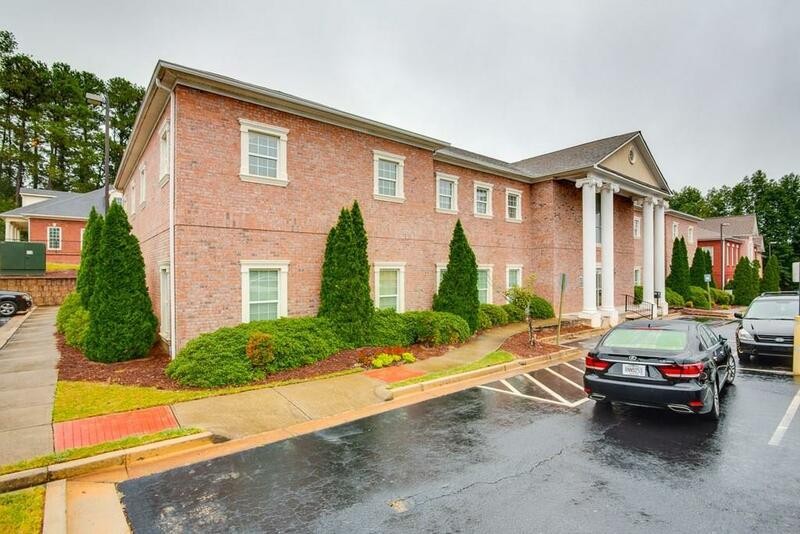 Minutes from Gwinnett Justice and Administration Center, historic downtown Lawrenceville, Gwinnett Medical Center and much more. 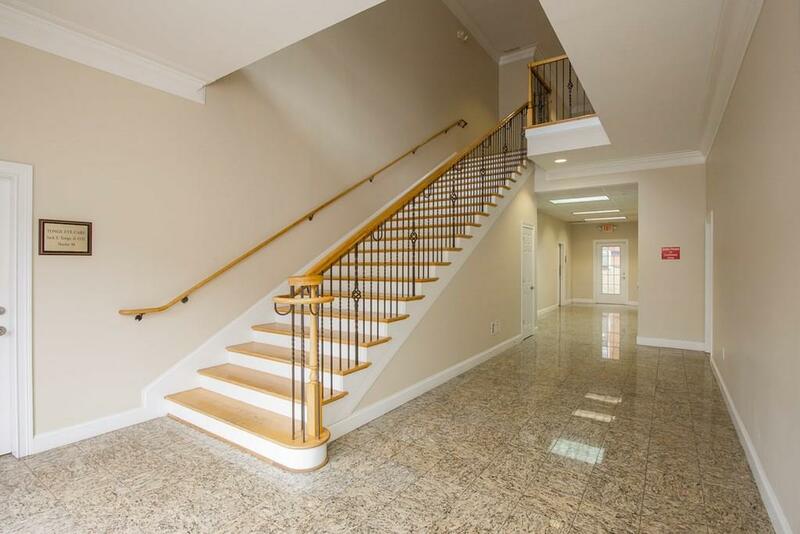 Easy access to Highway 316 and I85.